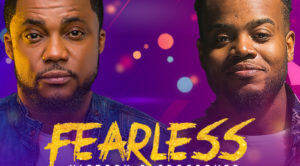 After hostin g one of the biggest names in the world gospel music in 2017, the energetic and fearless Tim Godfrey is back with the third edition of his annual gospel music concert, with the tag FEARLESS. The event which made its debut in 2016 had more than 6000 worshippers in attendance, with Marvin Sapp as its headline artiste. This year’s concert which will feature another amazing songster, Travis Greene promises to be off the hook as the tour will be taking place in five cities, Uyo, Port-Harcourt, Lagos, Abia, and Abuja between 25thand 29th of July 2018. 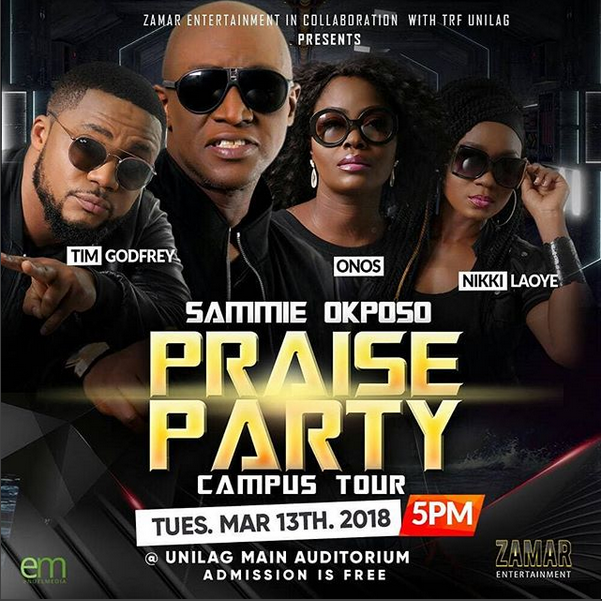 Fearless Concert is a gospel concert borne out of love for worship, and a desire to create an atmosphere that enables participants to appreciate the victory that every believer has through the finished work of Christ on the cross of Calvary. The song, “Hallelujah” is a song that gives off celebratory expressions to commemorate the victories that we have as believers over our adversaries. When we sing “Hallelujah”, we proclaim God’s ultimate supremacy & sovereignty who is gloriously and absolutely eternal! The Victory we have in Him shines through and defeats every challenge, sickness, difficulty, pain, trial, and the situation we may face. Tim Godfrey who is known for his dexterity & versatility has decided to break out of the norm yet again with this electrifying song. The song is one that should not be missed. Mixed & Mastered by Okeysokay for Rox Studio. Gospel Artistes and Music Mogul Frank EdwardsAnd Tim Godfrey celebrates their mothers on Mother’s day, 13th Of May, 2018. Happy mother’s day to every woman out here….